Continuing the style of scoring and factoring that I used in Sweet Potato Variety selection, a somewhat-objective scoring system for heritage chicken breeds was used. This time I used a chart published by The Livestock Conservancy. While many organizations have published similar chicken charts, I used this one because it lists forage ability and some predator-savviness information. 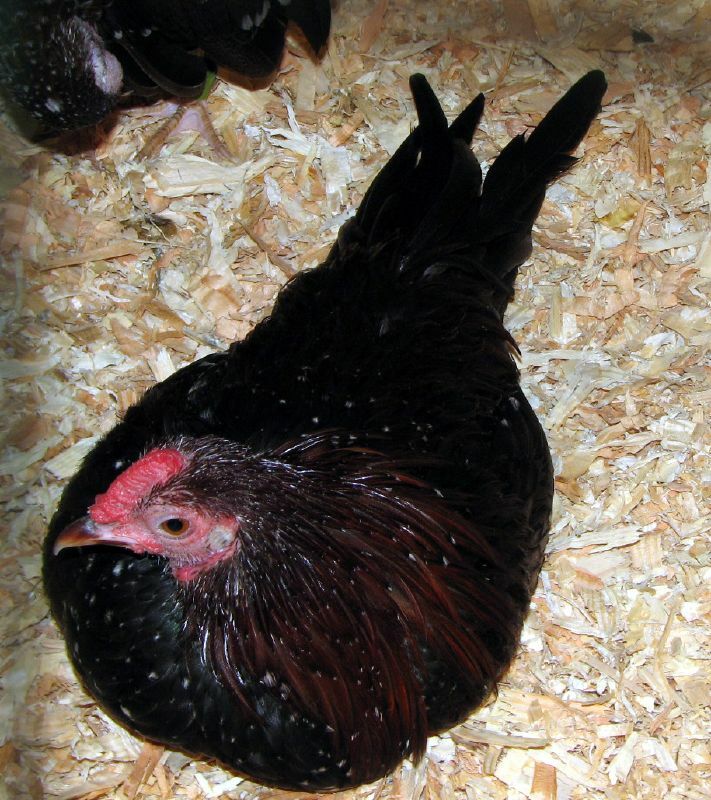 For a chicken breed to be considered, it had to be suited for both hot and cold climates as well as lack vision-impairing plumage on its head that would blind it from incoming aerial or land-based predators. For my purposes, forage ability and egg laying rate are the two most important considerations so those scores are factored at twice the weight as other characteristics. There are also many more high-scoring breeds for consideration when seeing what is available at the hatcheries! Here is a link to my spreadsheet on google docs if you want to view, download or adapt it to your needs. And here is one that I will add to the sweet Potato Selection Post. I love your scoring system. Thank you! My goal has been to create a defendable selection system for various aspects of the farm.